Application opens on September 1, 2017. It is with pleasure that we can introduce to you the 13th International Conference on Solid State Chemistry (SSC) that follows those held in Karlovy Vary (1986), Pardubice (1989), Bratislava (1996), Prague (2000), Bratislava (2002), Prague (2004), Pardubice (2006), Bratislava (2008), Prague (2010), Pardubice (2012), Trenčianske Teplice (2014) and Prague (2016). 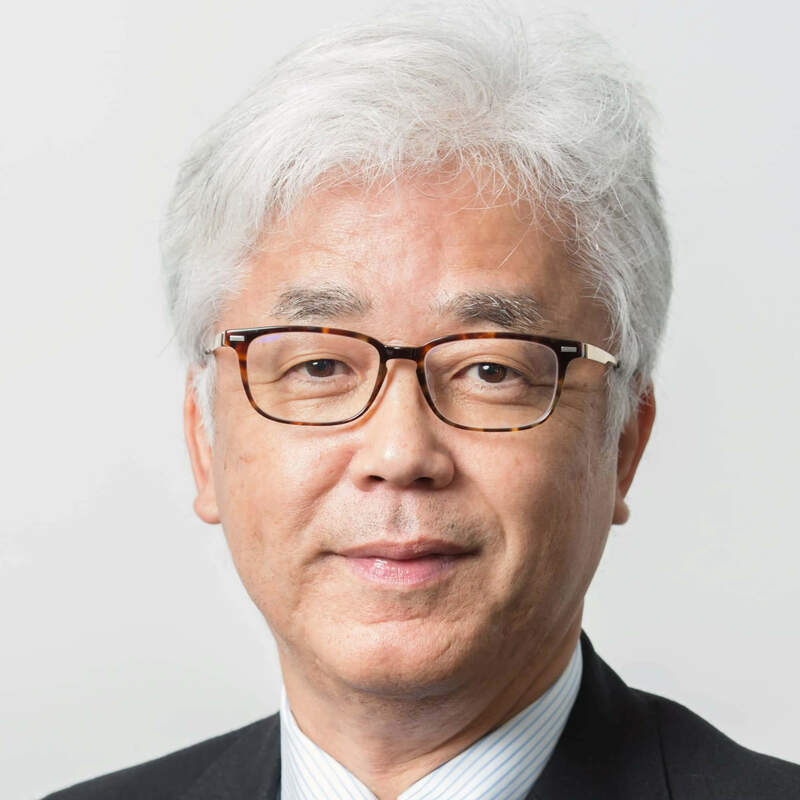 The conference series was founded by Prof. Frumar as a symposium for scientists working in the field of solid state chemistry, chemistry and physics of novel inorganic materials. 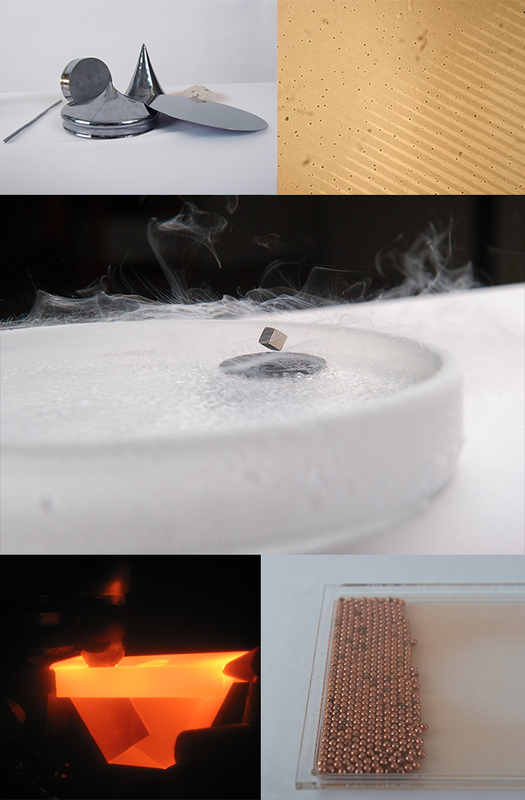 New concepts, approaches, fundamental understanding, as well as the application aspects of inorganic materials have been discussed. The conference has become a truly international event with a worldwide geographical distribution of the participants. 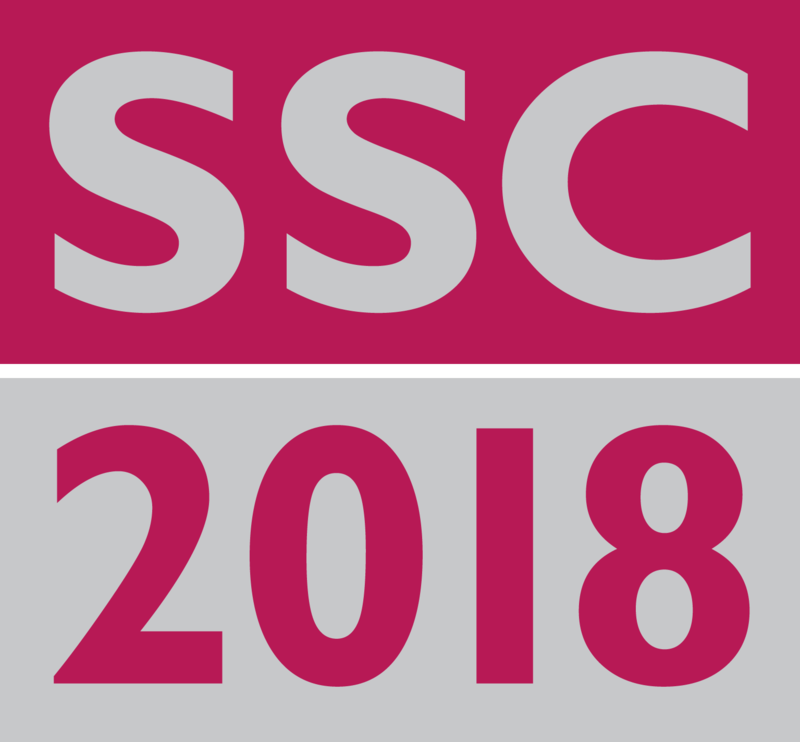 The SSC2018 will be a forum for the presentation of new research results in the area of solid state chemistry and also bridge the gap between scientific understanding and technical requirements and application, so that the enormous future potential of solid state chemistry, materials and technologies, is realized effectively. The SSC2018 also encompasses different fields of solid state chemistry and physics, which is reflected in the conference aim of being a forum for discussion of all types of inorganic solids. As the arrival times of participants are very different, there will be organized no collective transportation from Prague to Pardubice. and following frequent connection Prague Main Station - Pardubice Main Station. You only have to choose the suitable one and buy the ticket at the Main Station. Be carefull, there are 2 more transportation companies (RegioJet and Leo Express) besides the main one, i.e. the Czech Railways and you need to buy the ticket directly from the ticket office of the relevant company located at Prague Main Station. You can also use https://jizdnirady.idnes.cz/vlakyautobusy/spojeni/ and to buy the ticket on-line. In Pardubice, please take a taxi Pardubice train station to your hotel. The conference site (namesti Cs. legii 565, Pardubice) is 10 minutes by walk from the Main train station, see the attached map, Venue, look for Pardubice hlavní nádraží (on the left from the Univerzita Pardubice-Fakulta elektrotechniky a informatiky). Selected papers from the 13th International Conference on Solid State Chemistry will be published in Pure and Applied Chemistry. More information in CALL FOR PAPERS. The Preliminary Programme has been published, download here. The deadline for abstracts submission has been extended till March 15, 2018. Registration and accommodation booking have been opened. Make your registration and accommodation reservation via your user account. The 1st Announcement of the Solid State Chemistry 20186 conference has been published. Download here. Van der Waals chalcogenide superlattices for advanced applications. 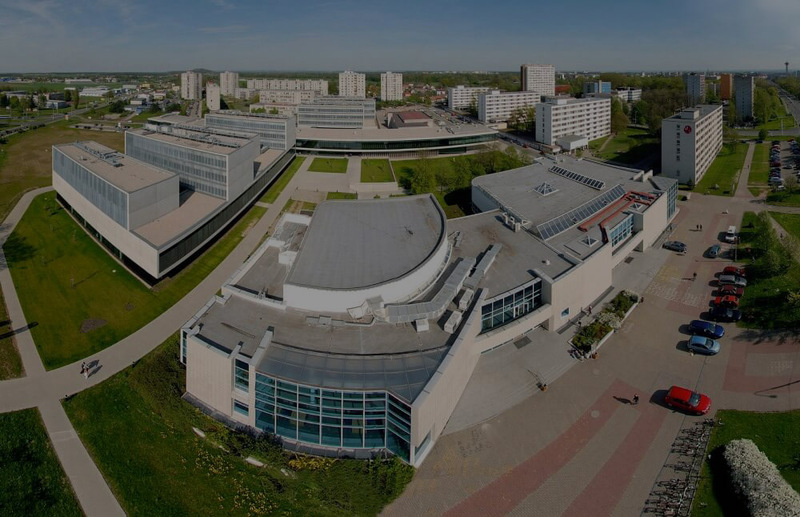 The conference will be held in the historical buildings of the University of Pardubice, Czech Republic, situated in the vicinity of hotels and student's dormitories and within a walking distance from the city centre. The city of Pardubice is located about 100 km east of Prague, the capital of Czech Republic and Kutná Hora. Both places are listed on UNESCO heritage. and following frequent connection Prague Main Station - Pardubice Main Station. You only have to choose the suitable one and buy the ticket at the Main Station. Be carefull, there are 2 more transportation companies (RegioJet and Leo Express) besides the main one, i.e. the Czech Railways and you need to buy the ticket directly from the ticket office of the relevant company located at Prague Main Station. You can also use https://jizdnirady.idnes.cz/vlakyautobusy/spojeni/ and buy the ticket on-line. This conference is also opened to other relevant and perspective topics. All abstracts received before February 28, 2018 will appear in printed Book of Abstracts. We will be delighted to publish selected papers from the 13th International Conference on Solid State Chemistry in Pure and Applied Chemistry. This continues the tradition of publishing in the journal work presented at SSC conferences. PAC will handle all the administrative tasks. The conference PAC issue editor is prof. Tomas Wagner. Since the SSC 2918 will be held September 16-21, a deadline for manuscript submission is on November 25, 2018. All students' contributions, talks and posters, are automatically included in the Students Award contest. The best students contribution will be awarded by a valuable price. Students not wishing to participate are kindly asked to inform the Organising Committee at the registration desk on arrival. ACCOMMODATION BOOKING OPENS ON FEBRUARY 1, 2018. The participants are kindly asked to make their reservation via their personal user account (login). Please be aware of the limited pre-booked accommodation capacity and book your room as soon as possible. Participants are also free to find accommodation by themselves. In case of interest in accommodation booking please contact info@ssc-conference.com. The conference fee includes access to the scientific sessions, conference materials, coffee breaks and participation at all social events. in a written form and received before August 1, 2018. No refunds are granted after this date. If you would like to receive a letter of invitation, please contact us at info@ssc-conference.com. You must take the letter of invitation to your nearest consulate or embassy to apply for visa.